This is the fifth and final chapter in Kristina Anderson’s series on young, innovative “winentrepreneurs” for Palate Press. There is something very sweet in the story of the family winery, where each generation is groomed from birth to take over the family business one day and preserve the family traditions. The story often goes like this: Grandpa still has a presence in the tasting room, but Dad now runs the show, with Junior in-training and waiting in the wings for his turn. There is, however, a growing cohort of young winemakers who grew up in the business but who were driven to do things differently. In this series, we profile five such wine entrepreneurs who have stepped away from tradition to put their own stamp on the industry. H. Lloyd Miller, a landowner in the Yakima Valley, helped convince President Roosevelt to fund the Roza Irrigation Canal to bring water to over 80,000 acres of dry Washington State farmland so farmers could grow crops. The same 1,000 acres that H. Lloyd acquired just before WWII is still in the Miller family, and since the 1990s, the Millers have been using that land to grow wine grapes. H. Lloyd’s great grandson, Marcus Miller, tended the vineyards during summers growing up on the farm, but hated the work. “I really admired the work ethic of the people I worked with but knew that this kind of work wasn’t for me. I wasn’t sure what I would do but I knew it would be indoors at a constant temperature of 68 degrees,” he recalls. Yet, a son’s sense of duty runs deep. 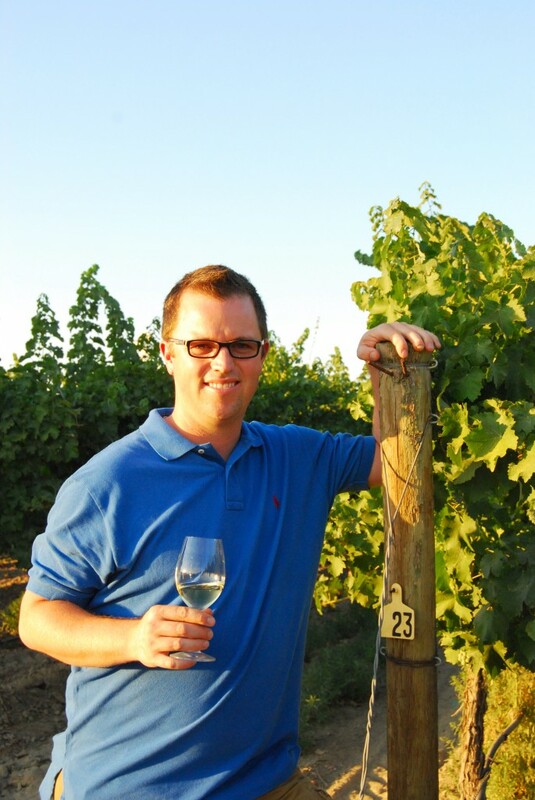 After earning his MBA in Finance in Texas, his dad convinced him to return to Yakima Valley and give the farm another chance. “My dad wanted to know whether he should hold on to the farm or prepare to sell it,” says Miller. “With no job prospects imminent, I told him I would give it a six-month trial. I expected that I would hate it as I did in high school, but that I would have fulfilled my duties as a son.” As predicted, a month into his new job, he was ready to throw in the towel. That is, until his father suggested he attend the annual Washington Association of Wine Grape Growers. The key note speaker referenced that year’s (2002) Wine Spectator Top 100 list which featured eight Washington State wines. At that time, Washington State accounted for just .3% of the world’s acreage. Thirty-five year old Miller is part of a growing trend of young wine entrepreneurs who are putting their own stamp on the industry. Miller’s Airfield Estates released its first vintage in 2005, and has quickly outgrown its production facilities. “The scope, scale, and speed at which things have transpired have been pretty scary at times, but also very exciting,” he says. Airfield seemed to take off on its own. Miller launched Airfield just two years after graduation, and, by 2007, had invested two million dollars into the buildings and equipment. While he built the winery to “someday” be a 15,000 case winery, six years later they are producing more than 36,000 cases and getting ready to build a new 18,000 square foot production facility. That’s real success, but, ever the entrepreneur, Miller is now looking to the future. “There is a mid-size winery void in Washington,” he says. 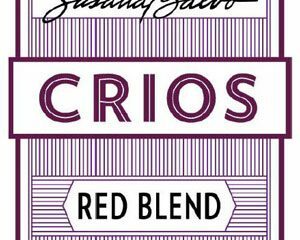 “It is my belief that Washington is becoming saturated with wineries at the retail level [that focus on tasting room sales], but that there is room for quite a few more wineries at 50,000-100,000 cases, producing wines of a high quality to price ratio.” This year, Airfield Estates began international distribution, and, in five years, “I would like our company to be selling 60,000-100,000 cases,” he plans. Willingness to take risks is what makes a successful entrepreneur. In Miller’s case, “we bottled 41 wines this year and I used 28 different grapes. I love to try new things: each year I try new barrels and fermentation techniques.” He bottles such a variety of products mainly for Airfield’s wine club. “We have over 4,000 members and we really pride ourselves on offering a wide selection of wines,” he says, remembering a club his family had joined which seemed to send the same wines each shipment. Miller has found a way to carry on family traditions while setting new ones for Washington State. To him, there is a natural progression that led him to this place. “I believe the Washington wine industry is just in its infancy. There is a vast exciting future ahead of us, and I definitely connect with the pioneering spirit of H. Lloyd. 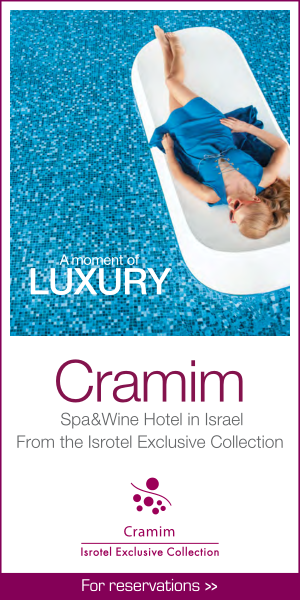 Cramim Spa and Wine Hotel is situated in the heart of the Judean wine region, a 15 minute drive from Jerusalem. The hotel is surrounded by a beautifully scenic, pastoral setting and offers a quality experience of combined leisure, recreation, fine wines and impeccable tastes. Hotel guests will enjoy an exquisite chef restaurant, boutique wine bar, a contemporary spa complex with unique vino-therapy treatments, as well as pampering rooms and suites that boast a modern interior design. Kristina Anderson is an Industrial-Organizational Psychologist, and together with her husband, the publisher of www.localvinacular.com, a wine blog focused on wine education and enjoyment. They live in Brooklyn, NY.